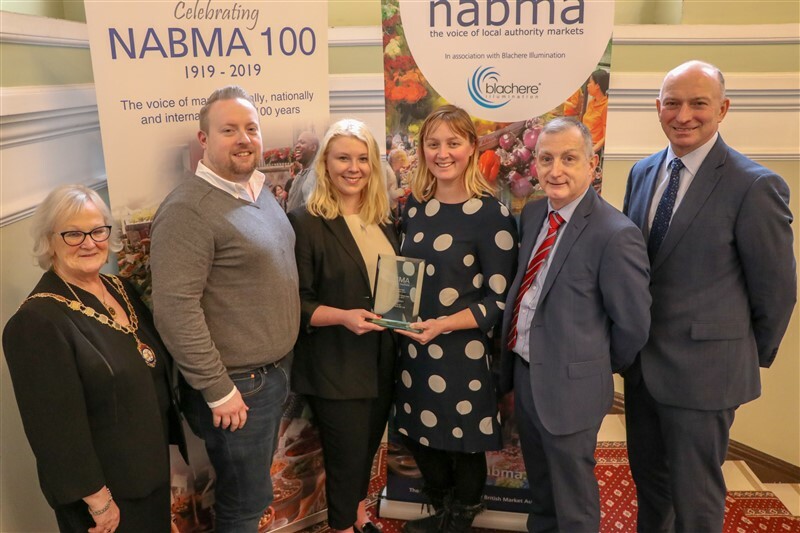 Organised by NABMA (National Association of British Market Authorities) and sponsored by KPR Midlink, The Great British Market Awards celebrate excellence in retail and wholesale markets across the UK. Bury Market took the title of Britain’s Favourite Market beating tough competition from Barnsley, Cardiff, Chester, Leeds, Preston, Skipton, Shrewsbury, St George’s Market Belfast and Waterside at Stratford Upon Avon, after running a successful online voting campaign to secure public votes to get to the final ten. Tens of thousands of people across the UK took the opportunity to vote for their local market. This was followed by scrutiny from mystery shopper visits to test customer service by Storecheckers. 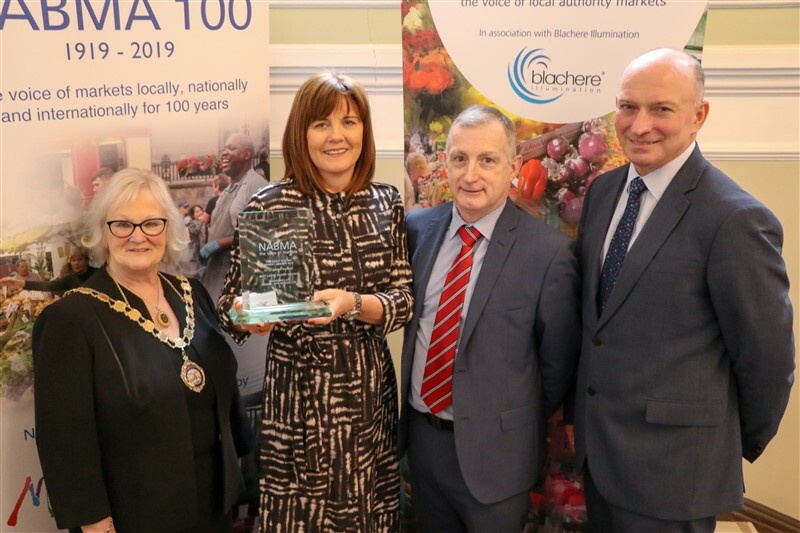 Celebrated for its variety, food and entertainment St. George’s Market, Belfast, won Best Large Indoor Market. This market has been a constant in the history, tourism and commerce of the city that is serves as a visitor destination, welcoming in excess of 1 million people each year. 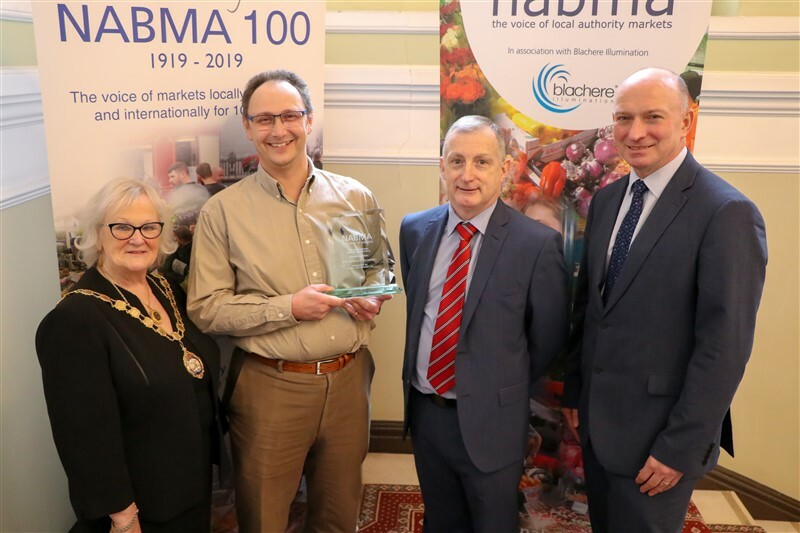 Recognising a combination of innovation, partnership and investment between the local authority, the market management team, the market traders and shoppers, saw Warrington Temporary Indoor Market win Best Small Indoor Market. They have taken a journey from an old market to a new market without sacrificing quality, infrastructure or atmosphere. 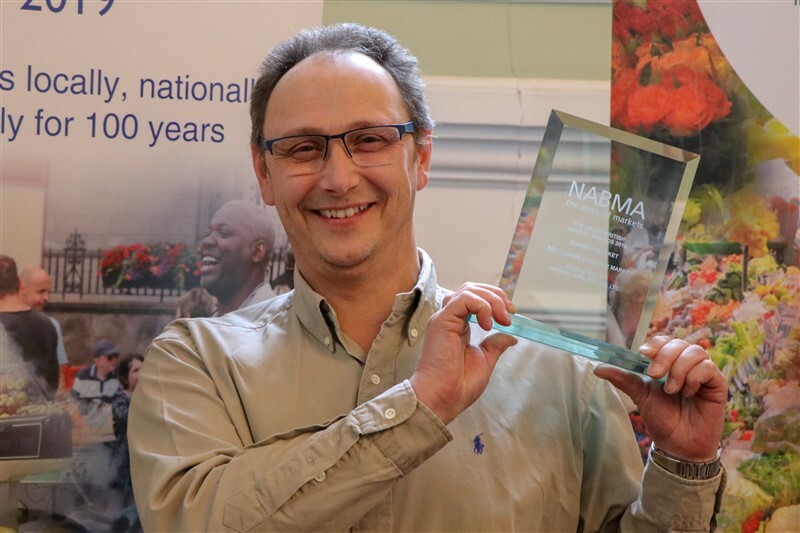 Best Large Outdoor Market winner Norwich can be described as a “phoenix that has risen from the ashes”. 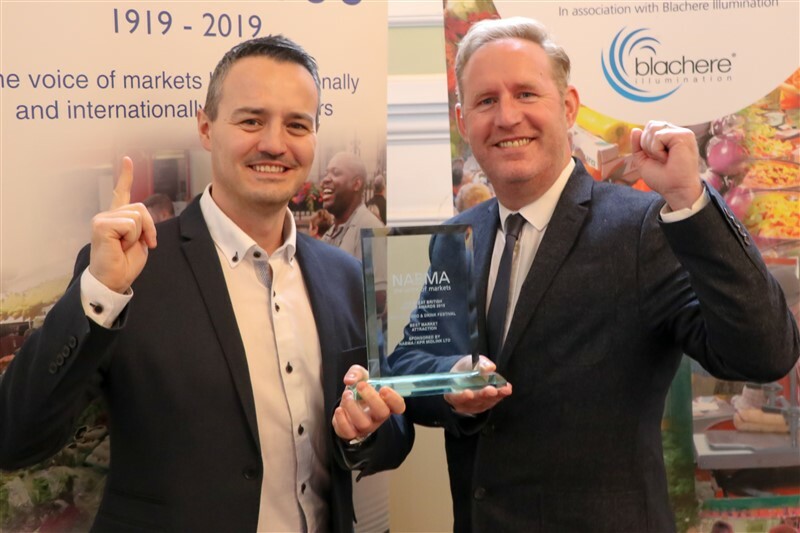 The market has demonstrated the power of social media for the market; its work with partners and the local BID; the outreach to young traders and the marked increase in footfall and business expansion. 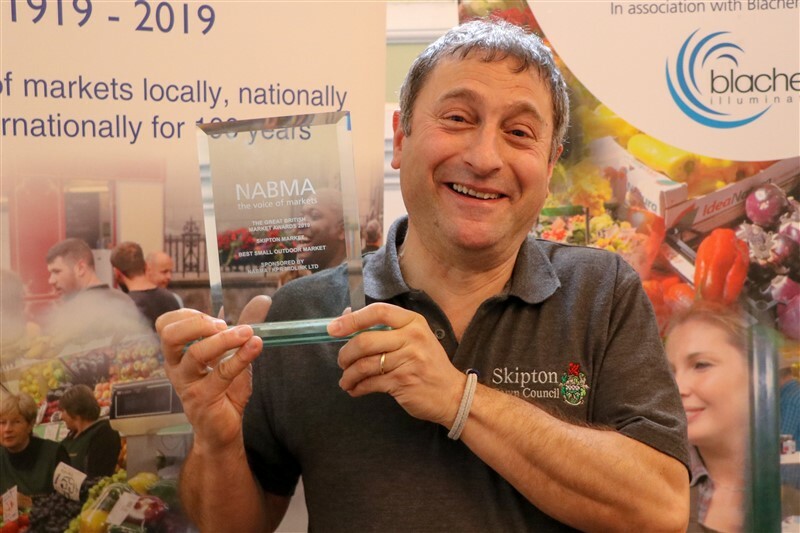 A winning combination of 100% occupancy and a management team that constantly push boundaries striving to ensure that the market meets the needs of visitors and residents alike, saw Skipton Market take home the Best Small Outdoor Market Award. 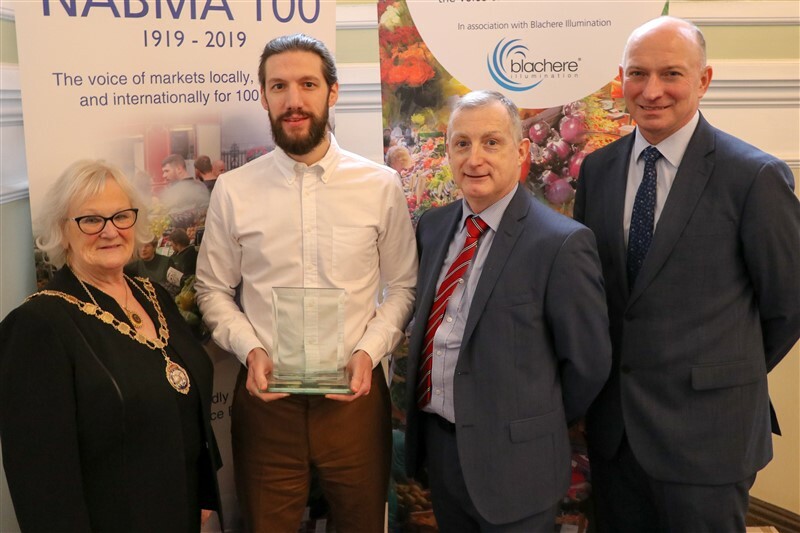 The winner of the Best Community/Parish Market, North End Road Seasonal Markets, Fulham, is a market with a strong emphasis on place and local people and is an exciting example of the local council working with community groups. Year on year attendance figures have provided for sustained growth and the increase in popularity is an example to other authorities in London. 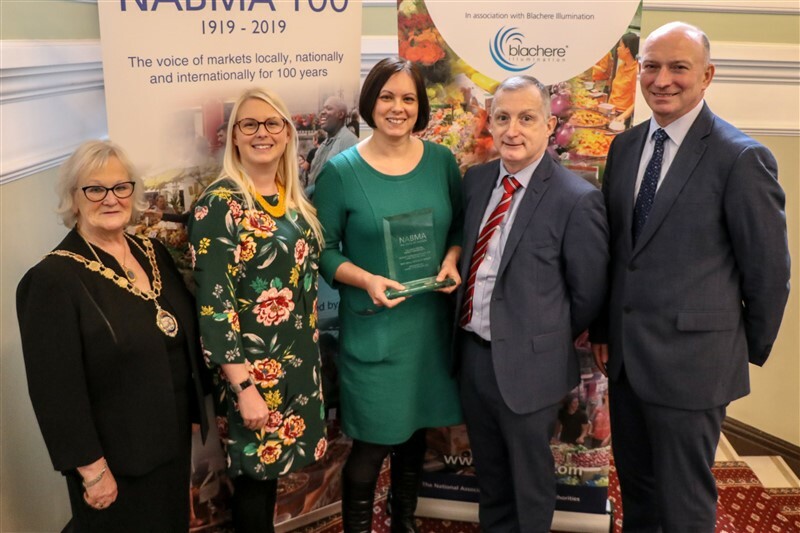 Best Large Speciality Market was awarded to York’s St Nicholas Fair. 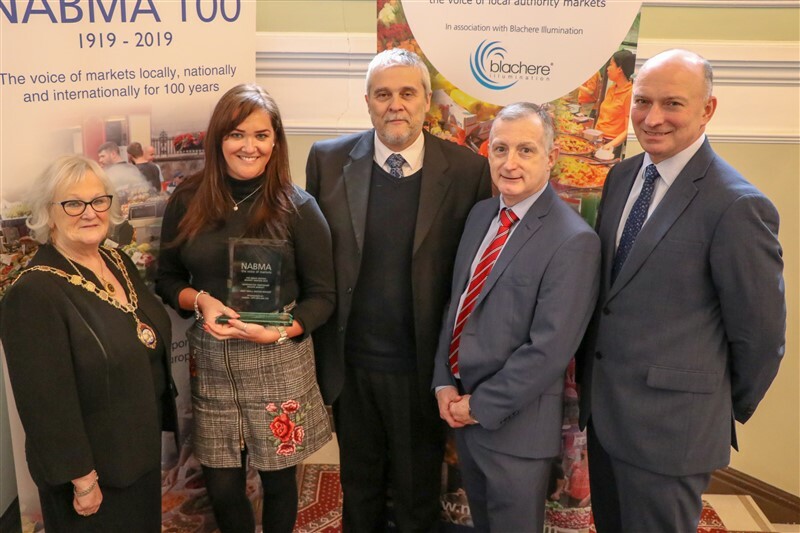 This winning entry has over 100 stalls, it has a vibrancy that draws shoppers into the market and is a major quality tourism attraction within the city in which its located. It is well organised, well promoted and significantly enhances the visitor experience. A unique shopping experience with 25 years of success. 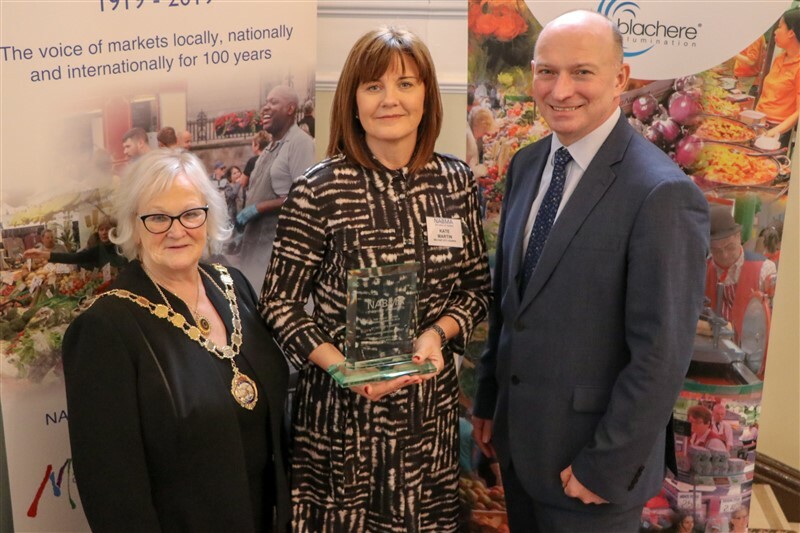 Market Harborough Food & Drink Festival 2018 won the Best Small Speciality Market. 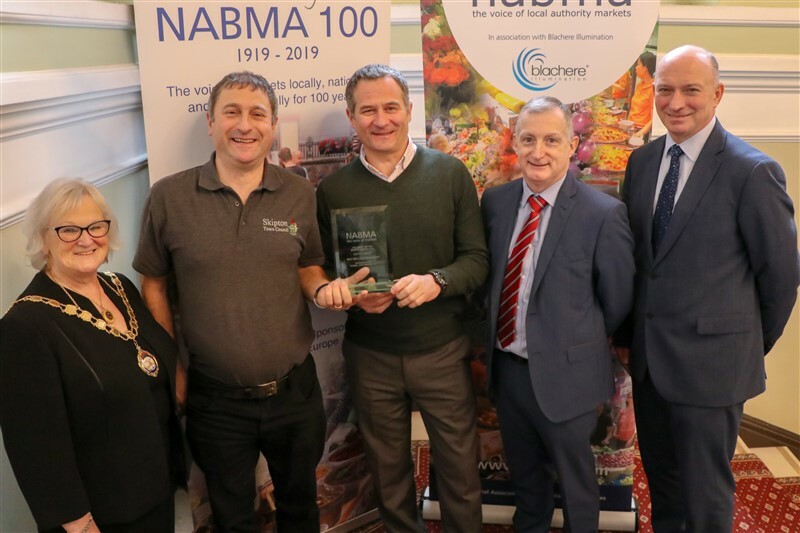 This re-launched event exceeded all expectations with visitor numbers well over 11,000 and positive feedback received from traders and public alike. Over 50% of the traders were from the local area and some traders that attended sold-out on the first day! 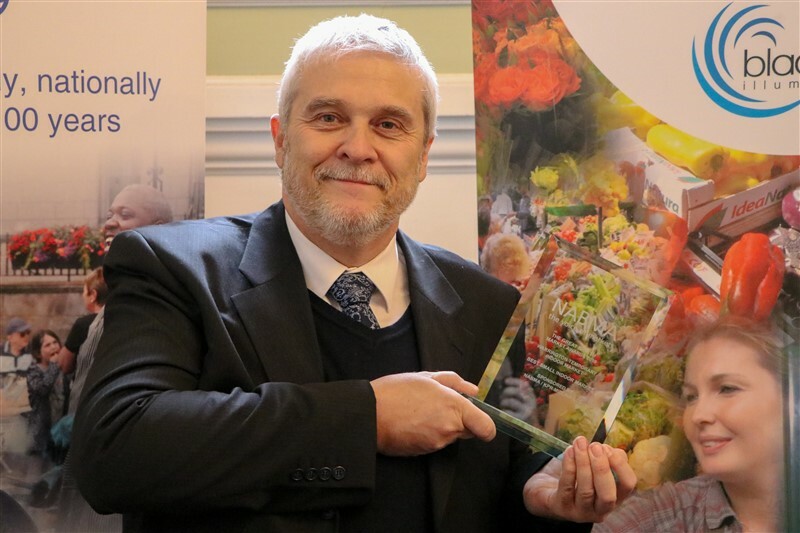 Change and challenge have been the keywords at New Covent Garden Market, who were awarded the Best Wholesale Market. 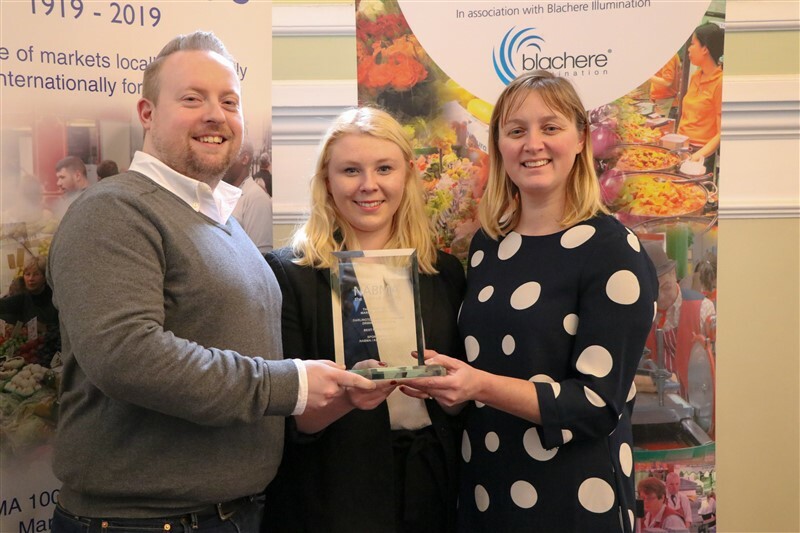 They have adapted to the needs of the food industry and with great partnerships, young people, high profile marketing and events they continue to appeal to different sectors in the city. 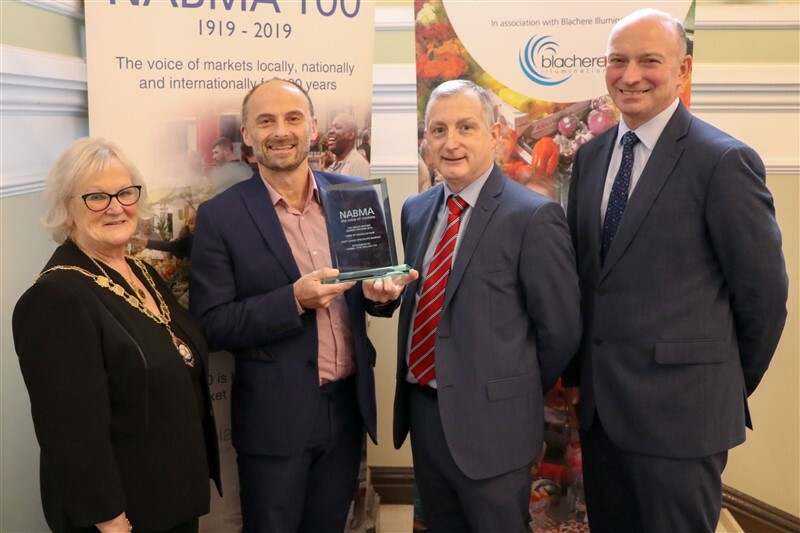 Social Media activity and the involvement of young people were key to the success of Darlington Market Food and Drink Festival 2018, which was the first major festival in this town centre highlighting the importance of the market at the heart of the town and its history. 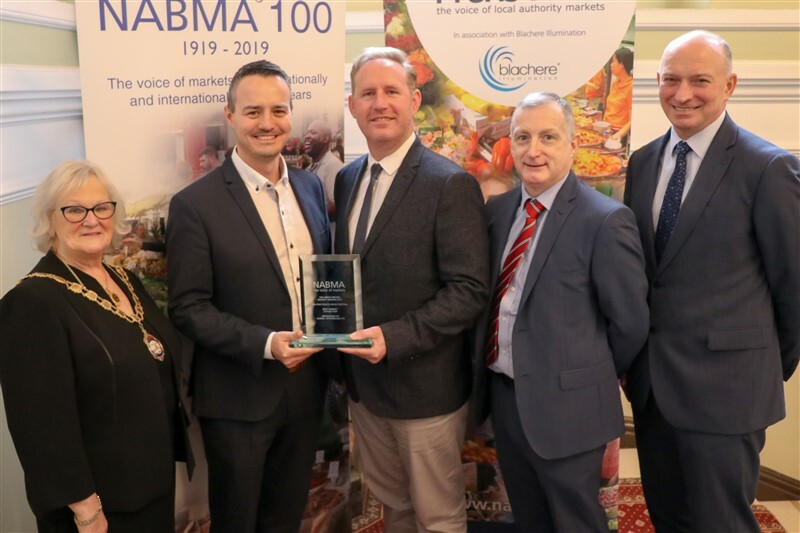 Darlington’s partnership working also helped them to gain the Best Food Market Award. 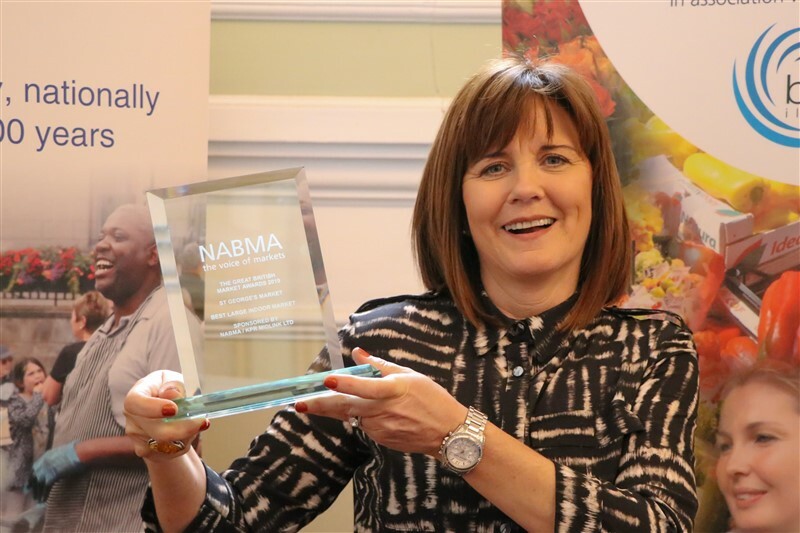 Entries from across the UK saw the great range and diversity of events and markets we enjoy. 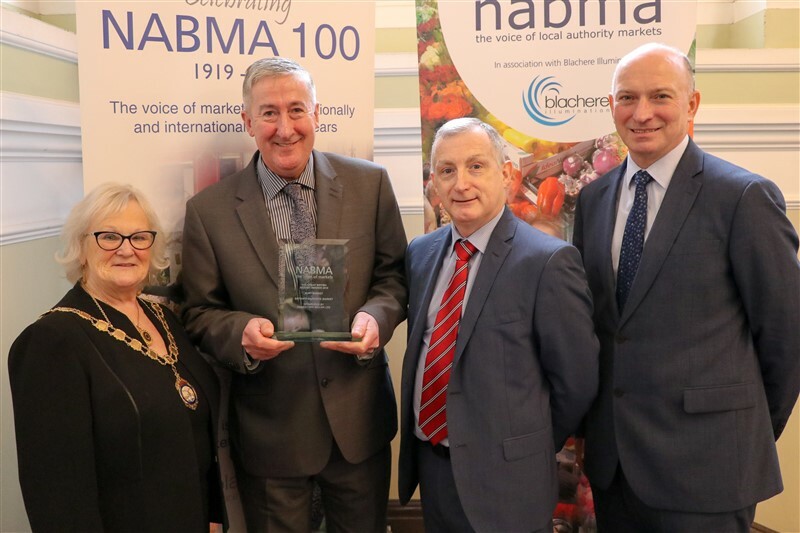 Bolton Food and Drink Festival, the winner of Best Market Attraction, is a prime example. It demonstrates the heights of maximising its possible footfall and shows what can be achieved through innovation and promotion. Local research suggests that 98% of visitors will return and an amazing energy exists between the festival team and local partnerships. The applications for the Great British Market Awards 2019 have seen entries from across the UK from a wide range of diverse and inspiring markets and events. 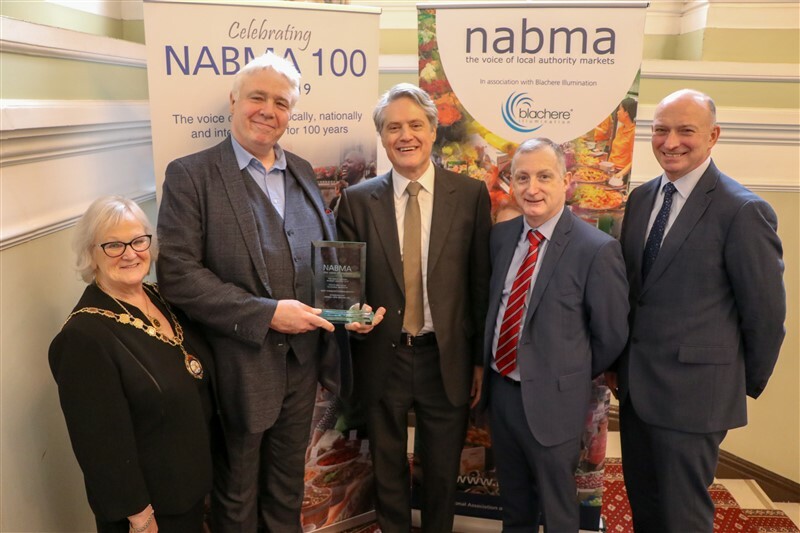 As the future of our high streets continues to be under scrutiny, it is clear, that offering customers unique shopping opportunities along with great events, that markets can continue to be at the heart of our communities, towns and cities. 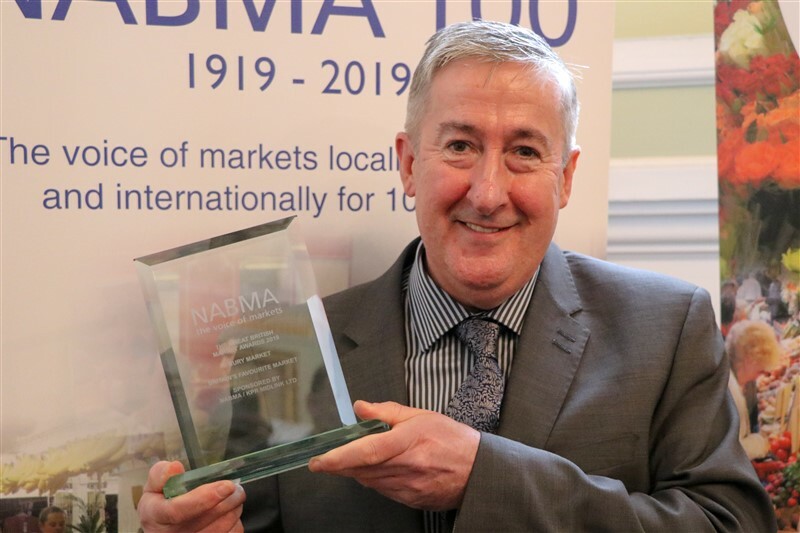 I would like to congratulate all the winners, who are prime examples of markets moving forward and adapting to local needs and customer demands. 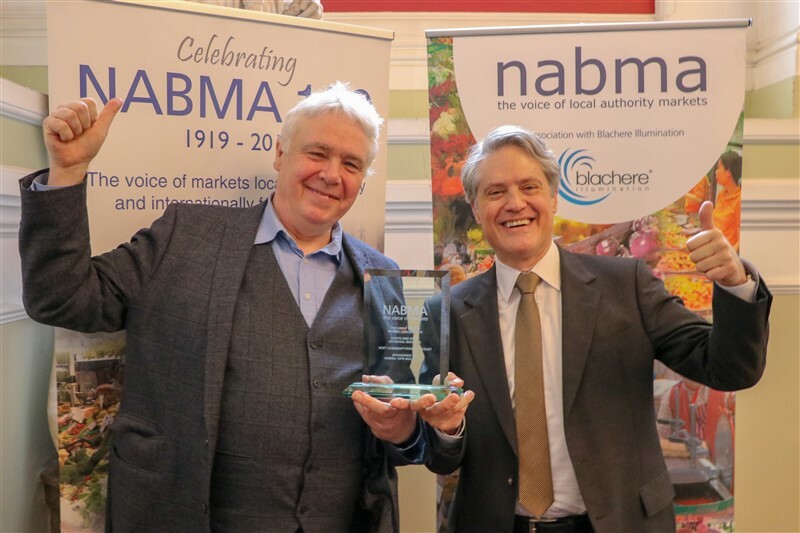 With over 100 entries received and the thousands of votes cast, it is clear the UK is still passionate about its markets. 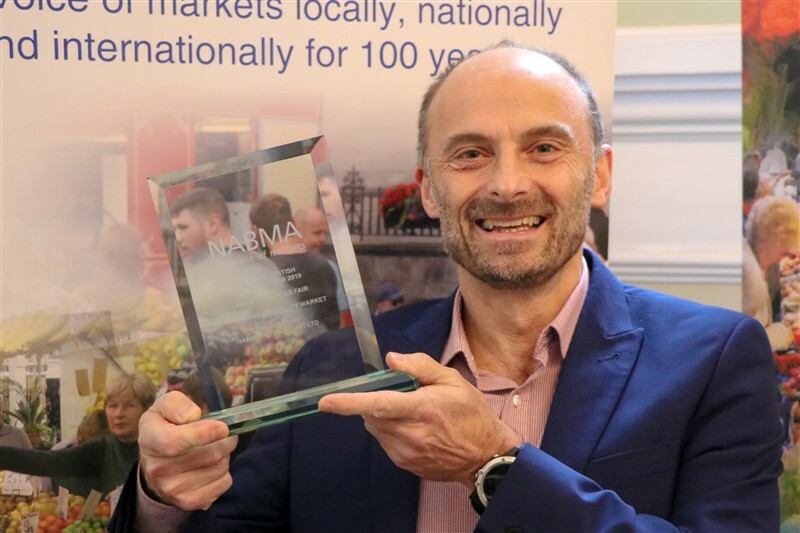 In May, we see the return of the national Love Your Local Market campaign, which is organised by NABMA to celebrate the success and diversity of the UK’s markets, and we would urge every market across the UK to showcase their incredible markets during this celebration fortnight from 17th May 2019. 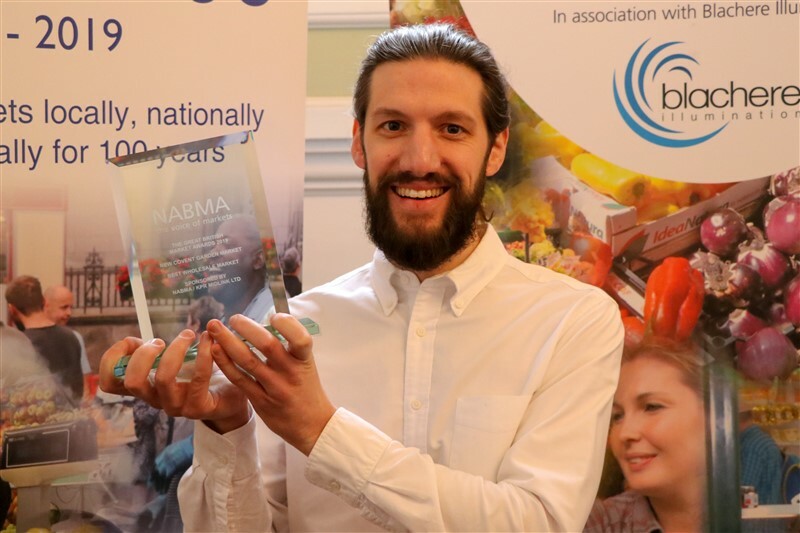 NABMA are grateful to KPR Midlink, who are sponsors of the Great British Market Awards. 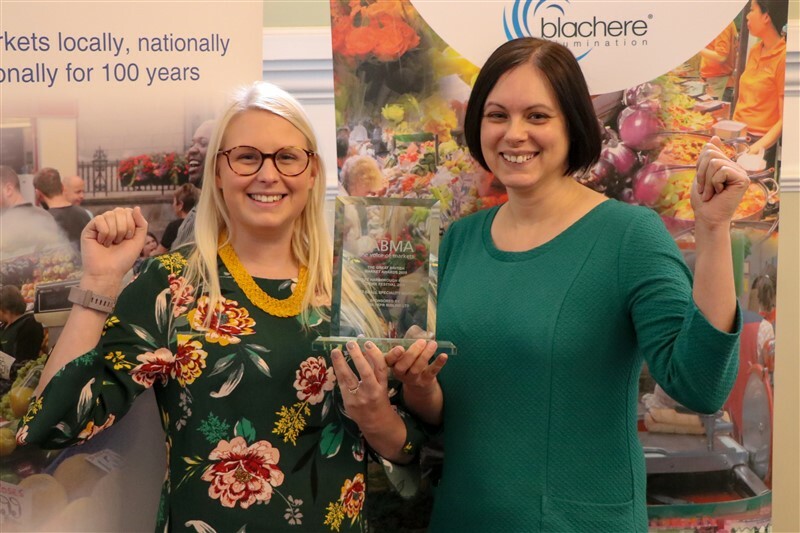 We are also grateful for the support of Storecheckers who assisted in evaluating ‘Britain’s Favourite Market’.